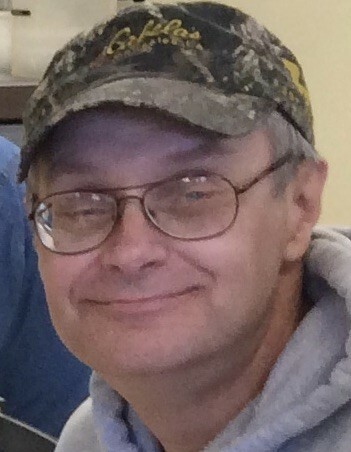 Jon Judson Blish passed away at his home in rural Warren, MN, on Friday, January 18, 2019. He was born December 14, 1962 to George and Helen (Hall) Blish and graduated from Warren High School in 1981 before attending Moorhead State University and graduating from Northwestern Chiropractic College in Bloomington, MN. After graduation, Jon lived in Minneapolis and worked as a chiropractor before returning to Warren where he took care of his mom in her later years, allowing her to remain on the farm that she loved. He was a dedicated caregiver. While in college, Jon worked in Yellowstone National Park during the summers and loved his time in the West. He loved hiking, photography, and the beauty of nature. At home in Warren, Jon fed thousands of birds at his feeders and enjoyed the diversity of those who came to eat there; and he tended to a devoted bunch of barn kitties. He had an amazing talent as a woodworker. And he never saw an auction sale he didn’t want to visit, always looking for the perfect treasure to bring home! He also loved to read and enjoyed his collection of books very much. Jon was preceded in death by his parents. Left to mourn his death are his brother David (Kathy) Blish of Kenner, LA; Sue Blish of New Berlin, WI; and Jean (Kevin) Siers of Charlotte, NC. He was deeply loved by his three nephews, Nick Blish, George Blish, and Michael Siers. A Memorial Gathering will be held on the Family Farm in the Spring of 2019. A notice will be placed giving the time and date later in the year.